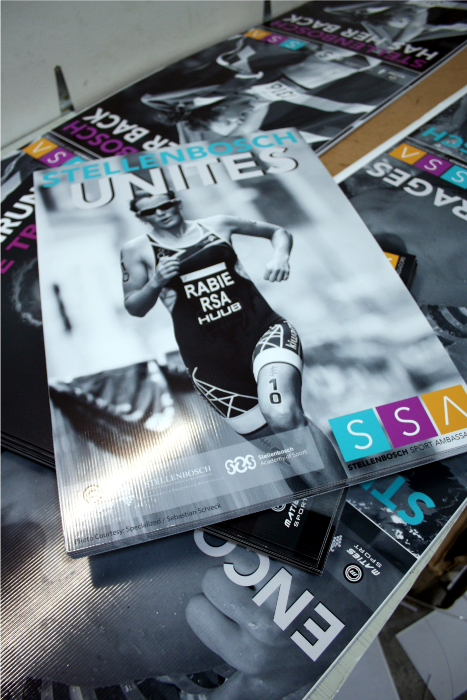 Correx boards – Full colour at no extra cost – We print direct. Short term In Store Promotions. 3 mm, 3.5 mm, 4mm and 5 mm thickness options. a Minimum Order Quantity of 12 Units apply on all sizes. No restriction on the amount of colours. 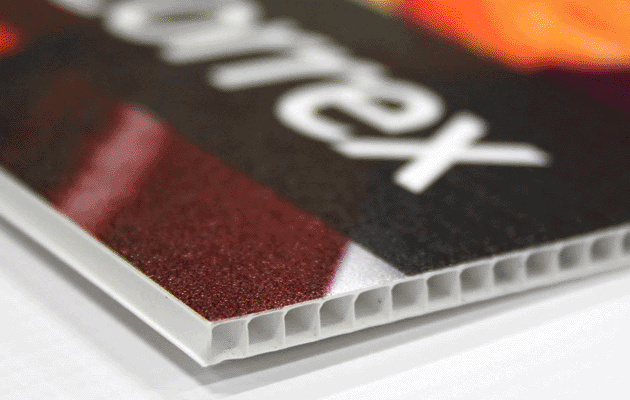 Correx is an extruded twin wall,corrugated polypropylene sheet. Favoured by industry for its lightweight structure and competitive pricing. Excellent chemical and good fatigue resistance. It is ideal for affordable way finding signage. Correx panels are also known as estate agent boards. 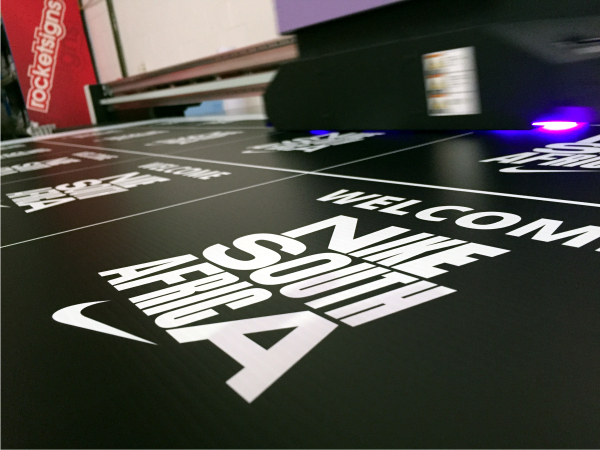 Correx is light, rigid and very cost effective. 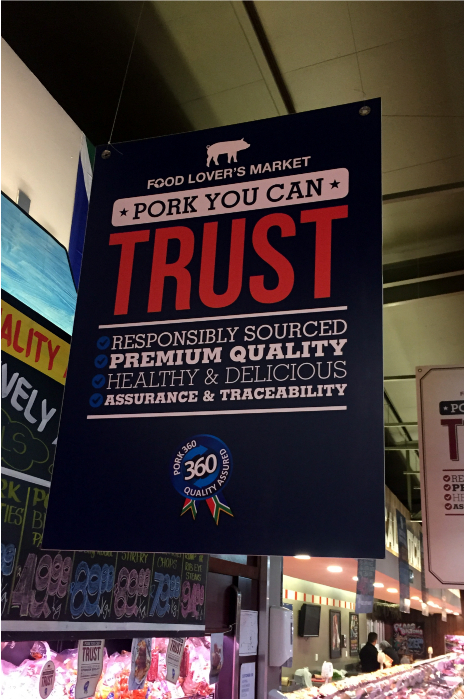 Ideal for many kinds of sign display and advertising applications. Lamp post/pole Signs or Ads. a Minimum Order Quantity of 20 Units apply on all sizes. We Currently have standard size Correx boards on promotion. 6 & 12 Packs available. Artwork to be supplied, Print ready.